We have created this perfect “cheat sheet” for ageing skin, our Pomegranate mask. 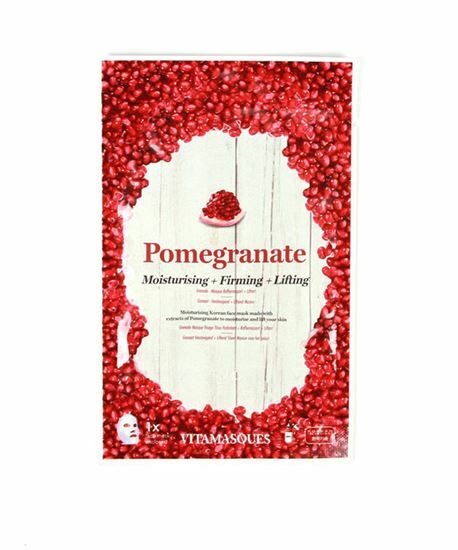 Pomegranates are one of the highest yielding fruits of vitamin C, playing a vital role in anti-ageing. The vitamin C promotes collagen production and cell turn over, meaning skin feels plumper and fine lines are reduced. The powerful vitamin awakens various proteins responsible for making healthy and stronger skin.